About Beth ElThe People and Ideas that Make our Community Specials! Ask the RabbiHave a Jewish Question? The Rabbi is In. Beth El for the very first time. Feel free to browse other pages of this site to gain more insight. For today’s community there is a tapestry of Jewish Resources available. We can help you find out more about what is available in our Jewish community. A tapestry of groups for all ages and interests presents myriad learning, social and social action opportunities. Check out what they all have to offer. We welcome you to take a virtual tour of our synagogue. 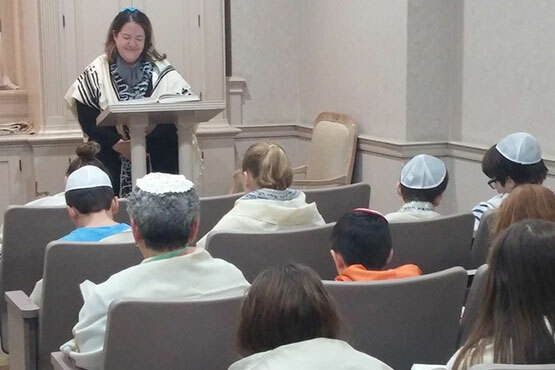 At Congregation Beth El we strive to create a warm and caring spiritual Jewish home through engaged members. We welcome and encourage diversity and members of all ages, backgrounds and interests. Where is Minyan This Month? Monday through Thursday evening minyan is at Congregation Beth El during even months and at Temple Israel during odd months. 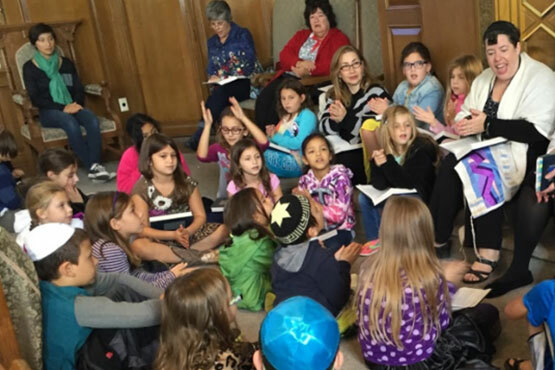 KidShul meets every month on the first and third Shabbat from 10:45 – 11:45 am. We hope to see all of our kids in JD (Junior Daveners for 1st grade and up) with Tami Arnowitz or Tot Shabbat for kindergarten and younger with Erinn Portnoy and Monique Werby! Monday – Thursday evening service is at Beth El during even months and Temple Israel during odd months. Copyright © 2019 Congregation Beth EI. All Rights Reserved.